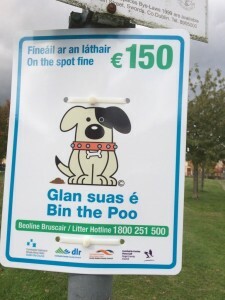 In early March three dog fouling information signs were ripped down from signposts in the estate. A resident retrieved them and passed them onto a committee member. Once the high winds passed the three signs were erected again. Each was placed at a height that cannot be reached without a ladder. 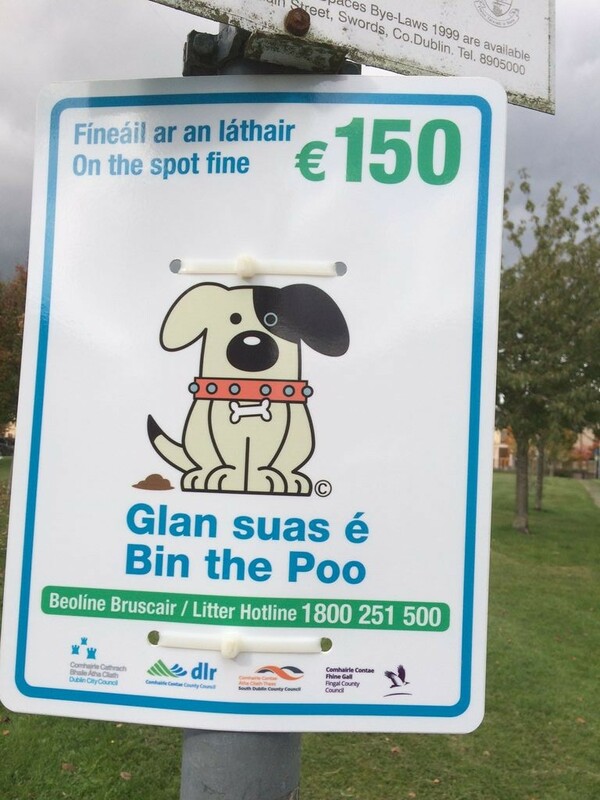 We hope that this will prevent future vandalism of them.